The PRC Repair Co can arrange for a replacement PRC certificate for repaired PRC homes. Over the last few years we have been able to issue hundreds of PRC certificates which are accepted by high street mortgage lenders. Competitive price £895 inc vat. No charge if a certificate cannot be issued. We do not charge an upfront fee to arrange an inspection. A PRC certificate can only be issued once a PRC house has had a licensed PRC repair. Mortgage lenders rely on the PRC certificate to confirm that the PRC repair has been carried out to a mortgage approved standard. 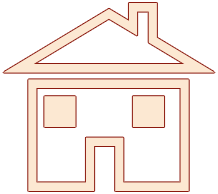 In the 1980’s PRC Homes Ltd was set up as part of the NHBC to administer PRC certificates and keep a central register of houses repaired to PRC Homes Ltd repair schemes. PRC Homes Ltd ceased trading in 1997 and houses repaired under PRC Homes Ltd schemes could no longer be registered with them. There are no direct contact details for PRC Homes Ltd and they do not have a website. If you need to check if your PRC house was registered with them at the time of the structural repairs you can only do so by contacting the NHBC. Some Clients have been able to obtain information on the repairs carried out although the NHBC can no longer issue a copy PRC certificate. There are a number of PRC certificate providers who can issue a retrospective PRC certificate which can be found on the internet, some with similar company names to PRC Homes Ltd. These Companies are not part of the NHBC or PRC Homes Ltd which is still a registered Company, although they have not been trading for nearly 20 years. The PRC Engineers who issue retrospective PRC certificates should be experienced, qualified and be accepted by all the major high street mortgage lenders as being experts in PRC repairs. We work with Engineers who have over 25 years experience in PRC house repairs and members of the Institution of Structural Engineers qualified either CEng MIStructE or CEng FistructE. An inspection of the property will need to be carried out. This survey will determine which repair scheme has been carried out on the property. Some background checks are carried out before an inspection is arranged. A PRC certificate can usually be issued in about 5 days. If you are unsure of the works carried out to your home give us a call for expert advice. We have built up a great reputation for offering expert advice on retrospective PRC certificates over many years. Hundreds of PRC certificates have been arranged by us over the last few years and issued by PRC Engineers. All of these PRC certificates have been accepted by various high street mortgage lenders. 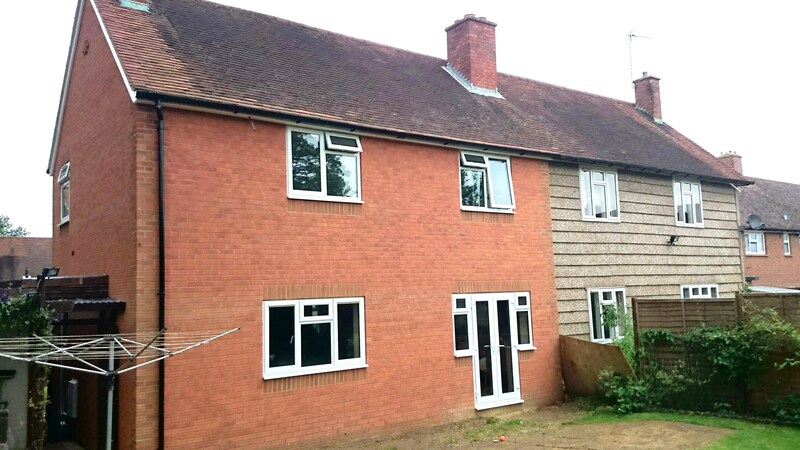 We also have detailed knowledge of Local Authority PRC houses which have been repaired in many parts of England and Wales. Last year we decided to offer PRC certificates for a fixed cost £895 inc vat which was hundreds if not thousands of pounds cheaper that any of our competitors. No other reputable PRC company offers a transparent pricing structure for a replacement PRC certificate. A lot of PRC houses have been repaired over the last 30 years by Local Authorities. The majority of these PRC houses have been repaired to a mortgage approved scheme and are accepted by mortgage lenders once a PRC certificate is issued. In most cases the Local Authority never issued a PRC certificate. 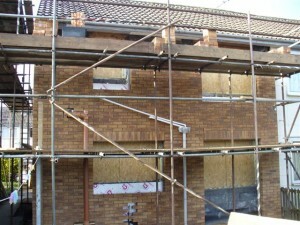 We arrange lots of PRC certificates for PRC houses repaired by Local Authorities. Always check with the Local Authority, Builder or a previous Solicitor to see if a copy of the original PRC certificate can be found as this can save you £895. We only charge a fee as long as a PRC certificate can be issued. We do not make a charge if a PRC certificate cannot be issued. We cover most of England and Wales. Mortgage lenders have a list of acceptable licensed repairs for each type of PRC house. The Local Authority have repaired many Airey houses in Yorkshire. 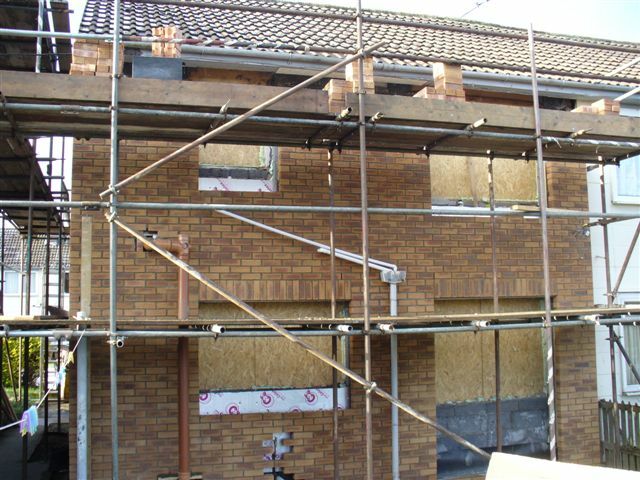 These repairs have been carried out to Leeds City Council’s approved repair scheme either type 1 or type 2. Both of these repair schemes are accepted by mortgage lenders. We have found that most Clients arrange their mortgage with the Halifax or Nationwide once a replacement PRC Certificate has been issued. 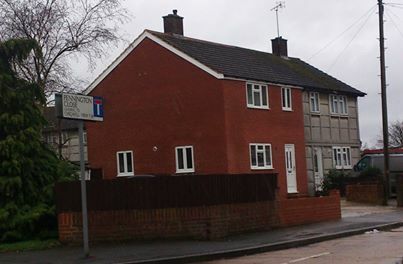 Most Airey houses have been repaired to the Halifax Approved Scheme or Leeds City Council type 1. 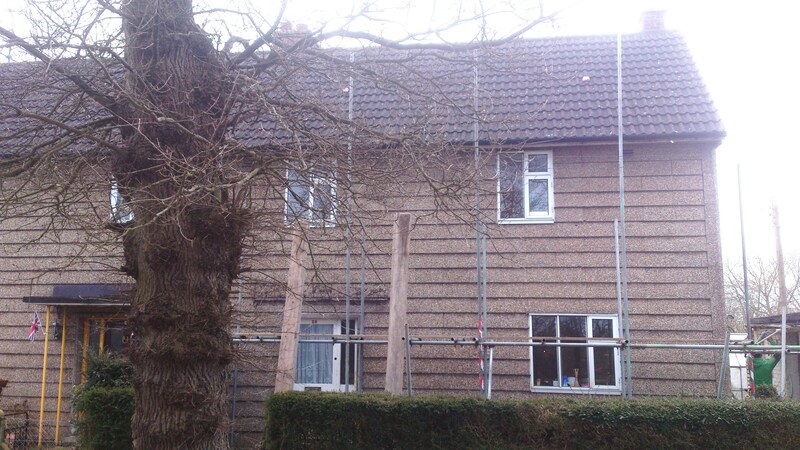 This repair scheme is for the works to the external walls on Airey houses. 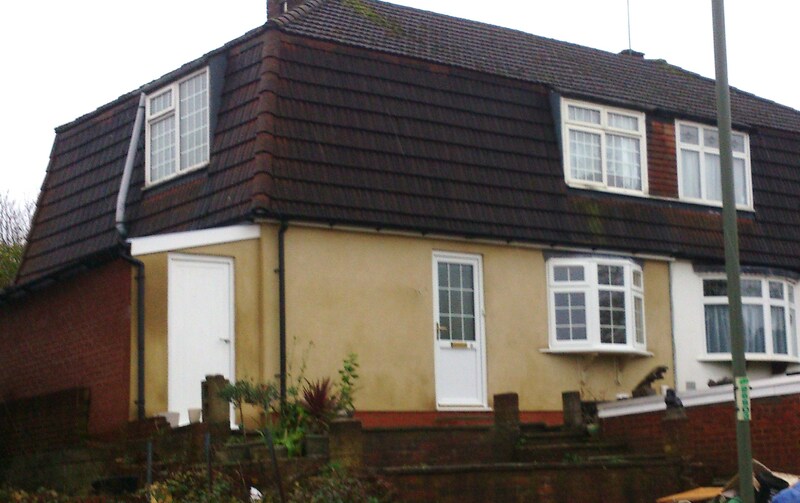 You can upgrade this repair scheme to a PRC Homes Ltd licensed repair. The works to the external walls are the same as the Halifax approved scheme. Internally the spine wall has concrete posts on the groundfloor as well as the first floor. These posts will either have to be removed and replaced or made redundant on both floors. A new party wall has to be built against the existing party wall. Either in blockwork or timber frame according to the PRC Homes licence details. Without these additional works being completed in full the property does not comply with any licensed repair system. High street mortgages are available for both of these repair schemes. Local Authority repaired Unity house in Bath.